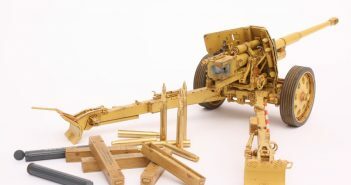 An old work from 2008. 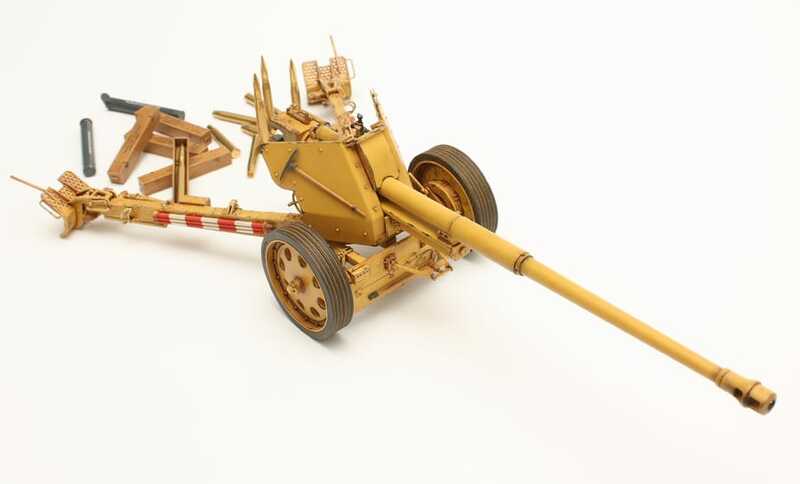 AFV Club 1/35 – Pak 43/41 8.8cm Anti-ank gun. 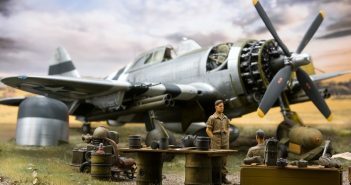 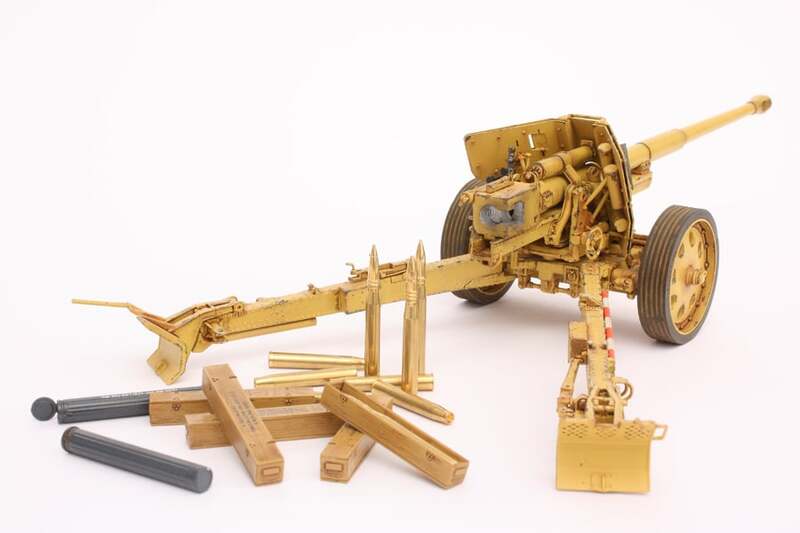 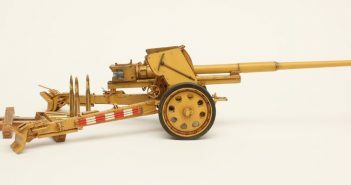 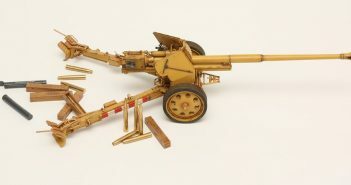 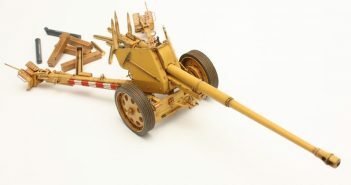 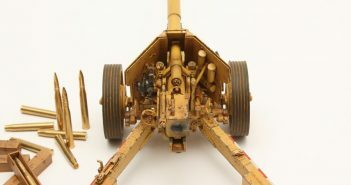 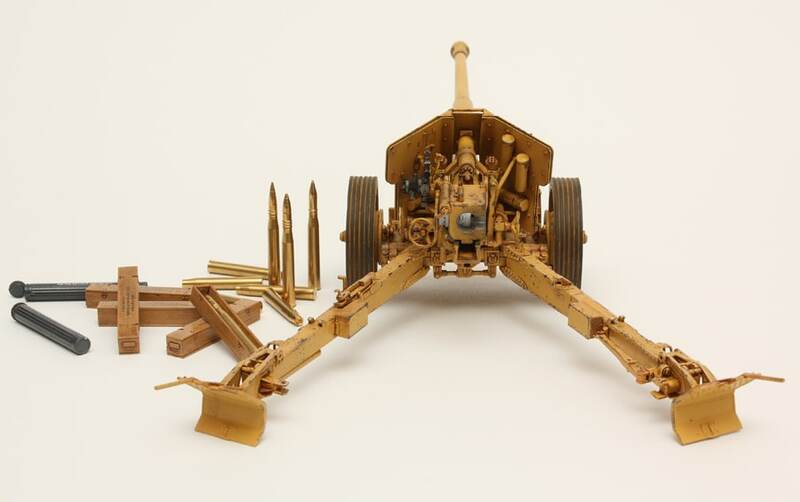 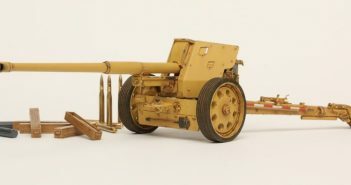 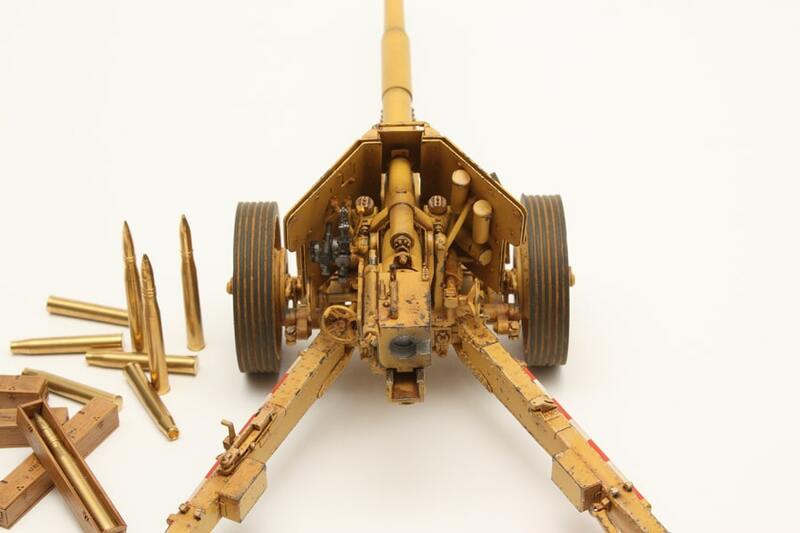 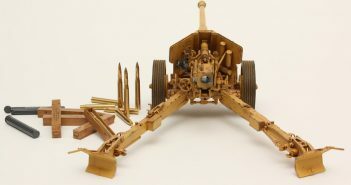 Additional aftermarket parts used: AFV Club 8.8cm L/71 Brass Ammunition, Voyager Model 88mm Pak 43/41 Resin and PE Set.